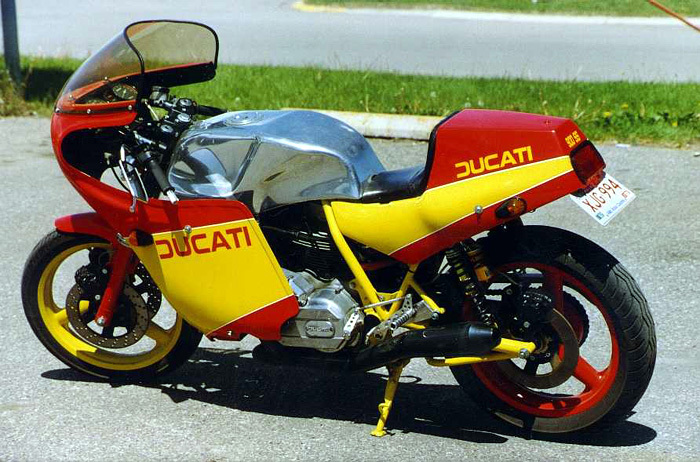 I own a 1978 Ducati 900 SD Darmah (picture enclosed) that I have tricked out a little bit. I am looking for a few parts and hopefully you can help me. Website created by & © FEzone.com 1998-Present, All Rights Reserved.